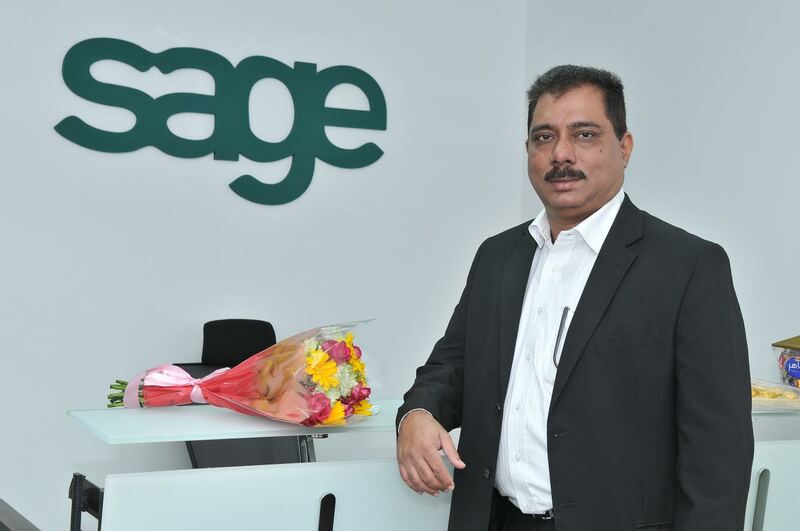 Dubai: Sage, the market leader for integrated accounting, payroll and payment systems has confirmed its participation as a ‘Gold Partner’ at the IDC IT Forum. The one-day IT Forum will be held at the Habtoor Grand Resort, Dubai, UAE on 22 September 2016. This year’s theme is — ‘Digital Transformation: Leveraging IT to Future Proof Your Business’— and it will address organizational challenges in improving efficiency, fostering innovation, reducing costs, and increasing business competitiveness necessary for business growth. A key indicator of a businesses’ success will be enabling a seamless transition between existing systems and new technologies without disrupting ongoing operations or customer experiences. As the IT landscape continues to evolve and integrate more deeply with business functions and operations across business organisations, innovation in business strategies and operations is critical. “Businesses these days, be they enterprise level or Small & Medium Business, aim for operational efficiency and cost optimization. This drives them to seek innovative ways to streamline business processes to become more agile and in turn, drives IT to seek innovative solutions that allow for improved integration, consolidation and automation”- Megha Kumar, Senior Research Manager, Software IDC Middle East, Turkey and Africa. The IDC IT Forum is set to attract more than 300 IT professionals who will impart expert advice on enacting strategic IT decisions based on best practices. Sage’s participation at the forum will include two components – a presentation and exhibition of its solutions that provide the best combination of new technologies, functionality, and value for mid-size businesses and Small & Medium Businesses.